Sales have been impressive as box office admissions reached a new peak and local films maintained a +50% market share, but looking at the quality of what was on offer, it must be said that 2015 was not the best year for Korean cinema. Big budgeted, maudlin affairs dominated the charts, though there were a few bright spots (such as Veteran), and the year's best commercial films were mostly not rewarded with healthy box office returns (The Exclusive: Beat the Devil's Tattoo comes to mind). However, more troubling was the relatively weak showing of independent films this year. A few films did surprisingly well on the charts (including 2014 festival titles A Midsummer's Fantasia and Socialphobia) but the new festival titles, save for a pair of very strong works (Right Now, Wrong Then and Madonna) didn't grab the kind of attention that films like Han Gong-ju (2013) or The Journals of Musan (2011) have in recent years. However, Busan still provided three films on this list and Jeonju added another (with two more in the 'best of the rest' list). That said, the industry's biggest guns were mostly absent this year as they prepare films for 2016 (Park Chan-wook, Na Hong-jin, Kim Jee-woon) or 2017 (Bong Joon-ho), so there's plenty of very exciting things on the way and no need to start worrying about Korean film just yet. Check back early next month, and we'll put together our most anticipated films for next year! 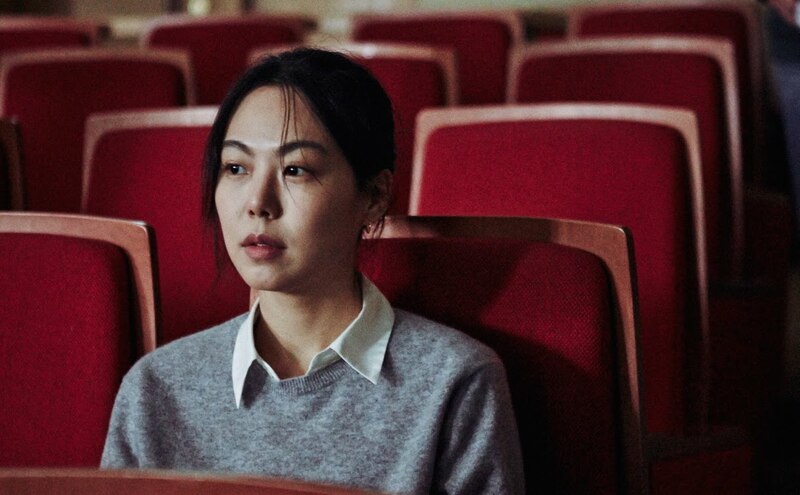 The following films are boiled down from about 150 Korean titles that screened for the first time this year, either at a festival or directly in theaters. The Assassination was the only exceptionally big budget film to hit the charts this year, and Northern Limit Line was the only one that could really be called maudlin. Ode to My Father fills both categories but given that it's a 2014 film I'm not really sure it counts. Four noteworthy independent films is pretty impressive by my count, given how usually none of them make box office bank. Not that it matters- most independent movies recover their budget through digital streaming rather than actual theaters. This was in fact a much better year for Korean film than possibly was ever seen before- a healthy domestic market is represented better by genre depth than percentages. There was cop action, political thrills, historical meditation, war, exorcism...and that's not even getting to the true independent productions. No real silver bullets, but I'll take a dozen decently good movies over a couple of great ones any day. Korean Directors Take on STAR WARS!